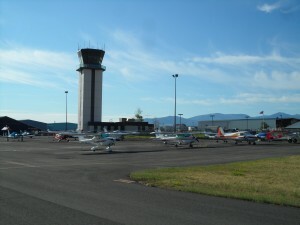 The Helena Regional Airport has a vibrant general aviation presence. There are many amenities listed in the general aviation section that make Helena an attractive site for your general aviation activities. The Air Traffic Control Tower is located with the Airport’s General Aviation entities.